Welcome to the town of Banff in the heart of Banff National Park, a UNESCO World Heritage Site. The Rocky Mountains have long been an area of great significance to native peoples. The valleys were places of ceremony and celebration; the lakes and mineral springs offered rejuvenation for mind, body, and spirit. It was here, in 1885, that the Canadian Government created Canada’s first National Park. 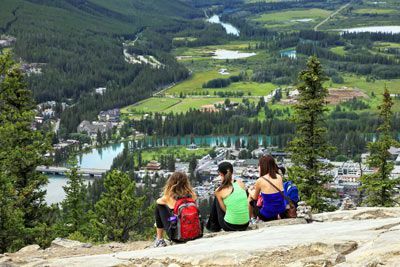 Today the Banff/Lake Louise area is a crossroads for international visitors and offers everything from spiritual retreats to contemporary art exhibits and theatrical performances. Vacation possibilities here are as diverse as the Canadian Rocky Mountain landscape. Airplane tours offer guided flights for a unique view of the magnificent Canadian Rockies. Relax aboard glass-enclosed boats as you travel through the Minnewanka Valley to Devil’s Gap on Lake Minnewanka. Fish peacefully along the shore of an alpine lake or stream. Cast at will, timelessly drifting along. Tee-off amongst the backdrop of dramatic mountain ranges, with local wildlife as your gallery. Enjoy panoramic views, short hiking trails, interpretive exhibits, and restaurants. For the adventurer, take part in heli-sightseeing or heli-hiking. Learn a new skill with training programs for all skill levels in the disciplines of rock and ice climbing, mountaineering, outdoor leadership, avalanche awareness, and ski mountaineering. For those who prefer a more relaxed, slower-paced alpine experience, backpacking or mountaineering adventures are offered. ATV tours are designed to get you off the main roads and into the wilderness. Kayaking, canoeing, whitewater rafting, and floating are also part of the fun on the local rivers and lakes. Horseback ride through a pine forest with a nature guide hearing only hoof beats, bask in a natural hot spring or a luxury spa, or explore a glacier at the Columbia Icefield. Finally, enjoy strolling alongside locals and world-travellers in downtown Banff as you discover a cosmopolitan collection of galleries, boutiques, and cafés. Shops range from internationally recognized clothiers and independently-owned establishments to Canada’s oldest department store. 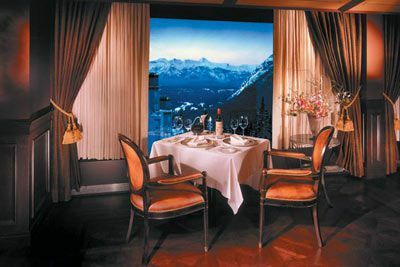 The Rimrock Resort Hotel is located in the heart of the Canadian Rockies and Banff National Park. The Rimrock Resort Hotel offers exceptional views of the Canadian Rockies, fine dining, a luxury spa, pool and fitness center. Guest rooms are 350 square feet and feature 1 King bed or 2 Queen beds (based on availability), LCD TV, Wireless High Speed Internet access (fee may apply), radio, coffee/tea maker, hair dryer, iron/board. 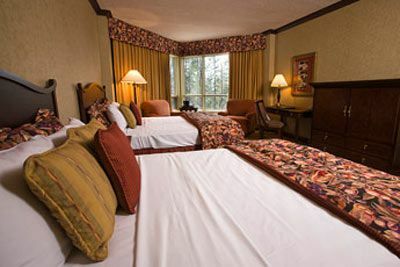 Standard rooms have obstructed views with trees or parts of the building, and Premium rooms have full valley views. 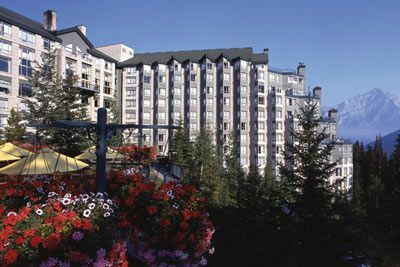 The Rimrock Resort Hotel is located on Sulphur Mountain in Banff National Park, a 5 minute drive from the Banff town site and 1.5 hours west of Calgary International Airport (approx 90 miles/145 kilometers). 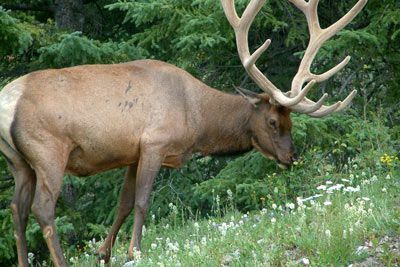 Park Pass: The city of Banff is located in one of Canada's National Parks. Everyone entering the parks must purchase a park pass. The rate is approximately $9.80 CAD per day for 1 adult or $19.60 CAD total per day for 2 or more persons in the same vehicle. Daily passes are sold for no more than 6 days, so if you are staying longer you must purchase a yearly pass for $67.70 CAD per adult or $136.40 CAD for family. 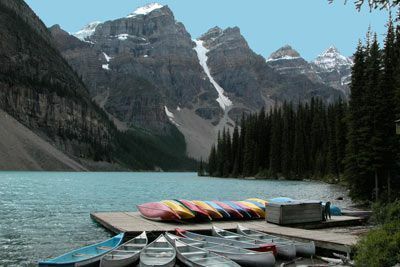 Visit https://www.pc.gc.ca/en/pn-np/ab/banff/visit/pass/FAQ-pass for more information. Prices are subject to change without notice. You can purchase your pass online and print it out in advance: https://2017parkpass.banfflakelouise.com/. $100 June 25, 2020 to July 25, 2020. No refund after July 25, 2020; however, 50% of tuition paid may be applied toward tuition for another NWAS program within the next 12 months. Cancellation must be made in writing.